The work that the clubs do in District 1090 in the community and internationally is outstanding and I am proud to promote and celebrate what all our clubs do nationally and internationally. District 1090 really does meet the Rotary International vision statement. It is "Together, we see a world where people unite and take action to create lasting change – across the globe, in our commitments and in ourselves." I met Rotarians at the Rotary International Convention 2018 who commented on the support they received from clubs in 1090 whether it was in water and sanitation projects, health projects such as the Vocational Training Team teaching emergency birth skills and how Marlow responded to the Ebola crisis in Liberia. This does not take into account all the work that you do in the community locally. 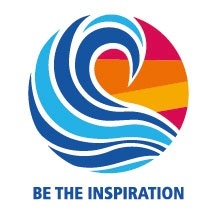 So to meet the theme Be the Inspiration, I feel it is more important to support clubs whether it is at fundraising events or when you are celebrating your clubs achievements. 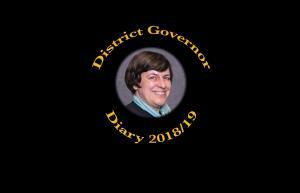 So please let me know how you would like the District team to support you. In order to promote your clubs I really need your support in completing the information on Rotary Club Central. Young professionals do want to join Rotary but they need to know the "Why" which means they need to know how we contribute to society both materially and in kind which is more valuable. You slightly underestimate yourselves. In 2016 you raised £1,342,000 but the District declared $142,000 so how do you expect the District Team to market your clubs nationally? Most clubs give more than 2000 hours to events and their communities and as a result you have saved and improved lives. Young professionals are really looking at what projects we are involved in that they would like to join. District 1090 has a wide range of projects and activities that really are inspirational. So I will be meeting clubs but I would prefer coming to your events and I will roll my sleeves up. You all should have had the message from RI President Barry Rassin at President's elect training sessions or at the District Assembly. 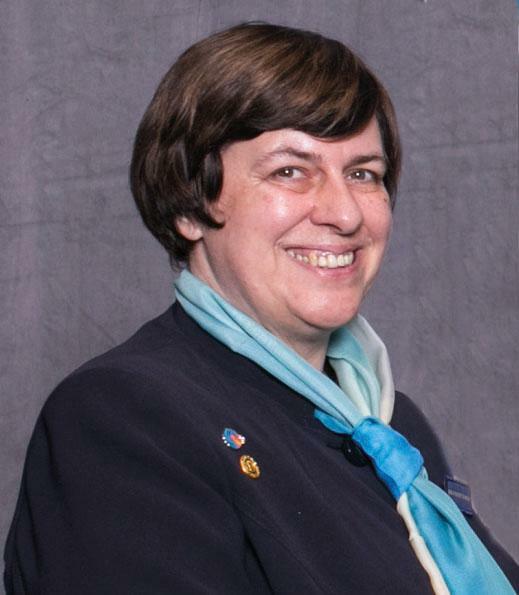 Our District Governor Gillian is a very dedicated and enthusiastic Rotarian, but also a busy working medical professional so below are her appointments to date so clubs can check her availability when inviting her to their events. Look out for updates!